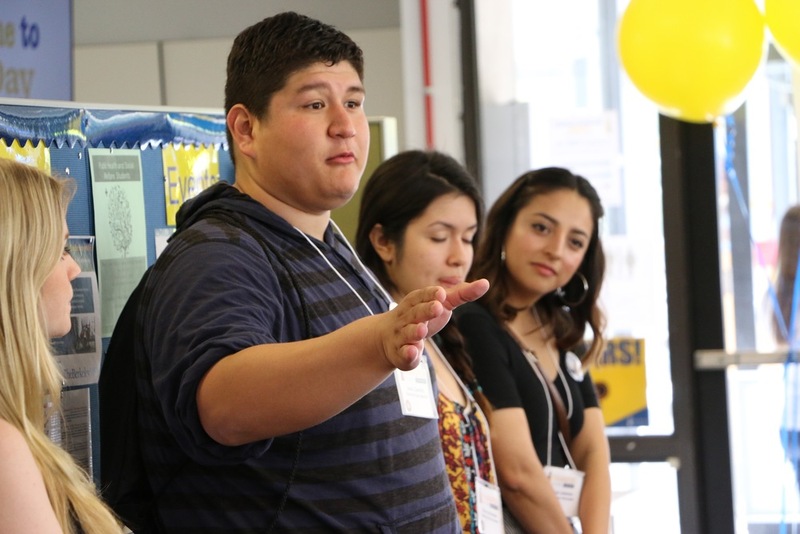 The Starting Point Mentorship Program (SPMP) pairs eligible community college students with current UC Berkeley student mentors that offer guidance, motivation and access to admissions, campus, and community resources. The program is specifically designed to encourage California Community College students from backgrounds that are underserved and/or "non-traditional" in higher education (re-entry students, student parents, veteran students, low income, first generation college students, underrepresented students, disabled students, etc.) 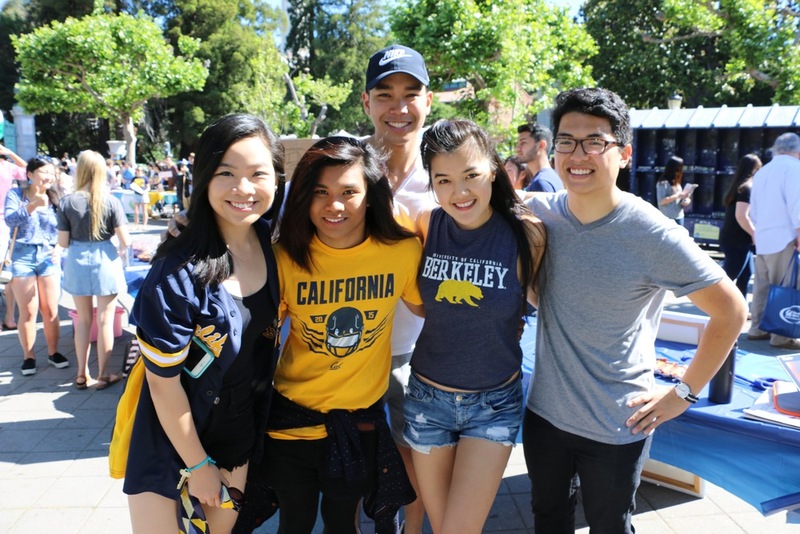 and encourages all students to explore their academic potential and prepare for transfer to UC Berkeley. Mentoring is conducted through email, phone calls, campus visits, workshops, and the use of online technologies.